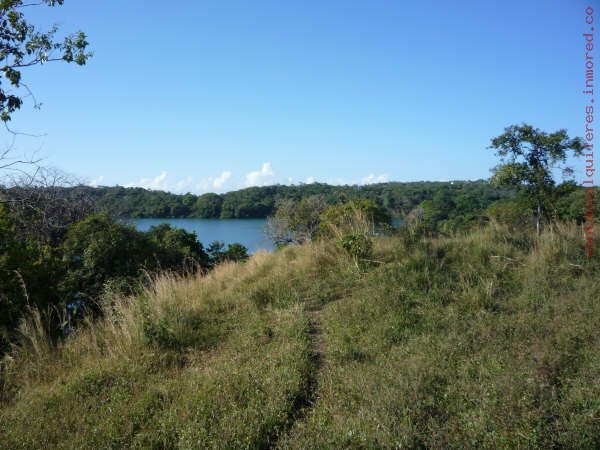 Lote de 1HA+566 M2 en proceso final de titulo con Pronat Costas e Islas, esta ubicado a orilla del mar frente a Isla Boca Brava. 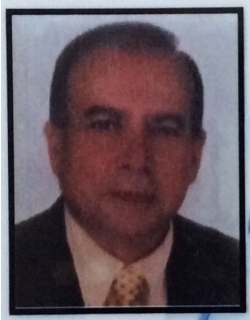 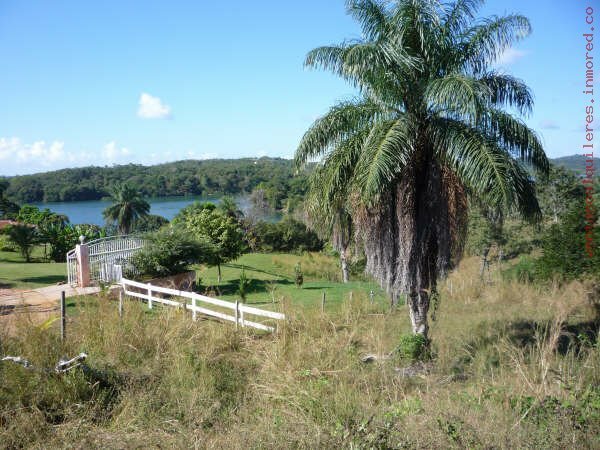 Colinda con GONE FISHING PANAMA RESORT y otro Lote titulado de 3 HAS + 3412 M2. 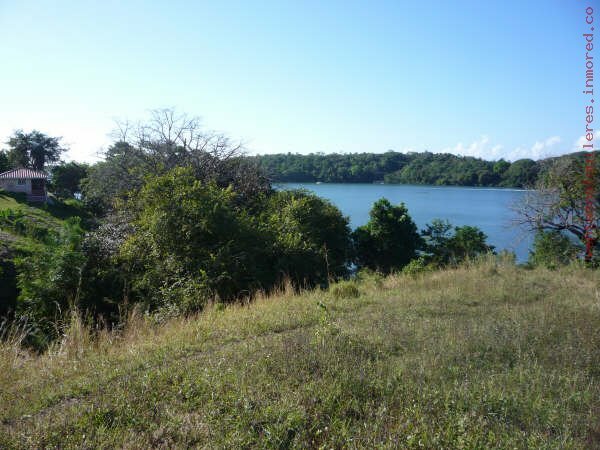 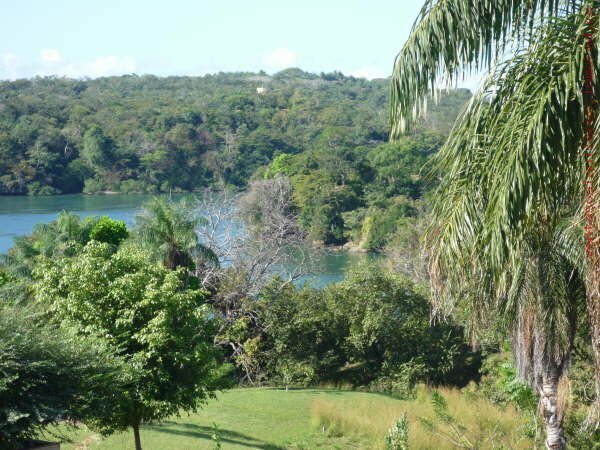 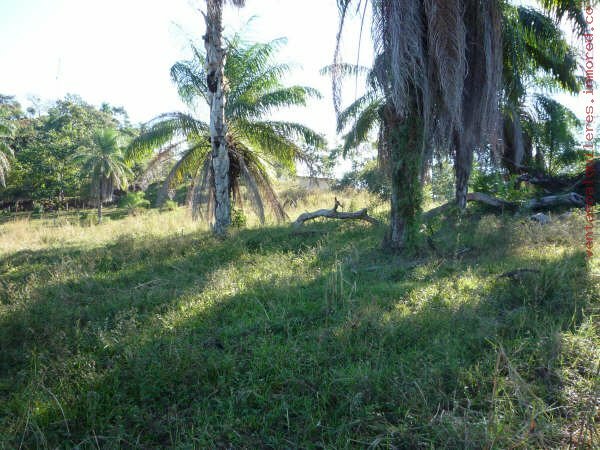 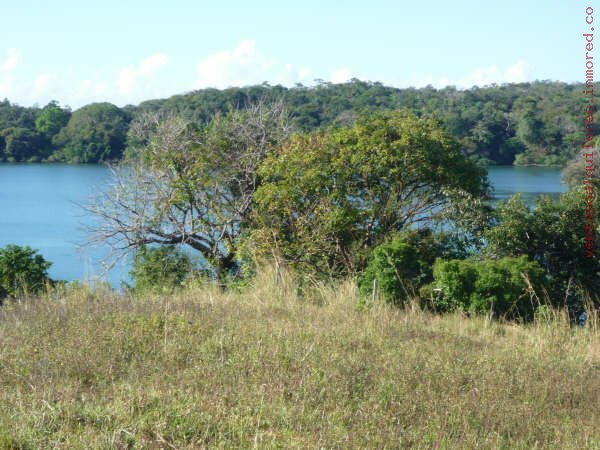 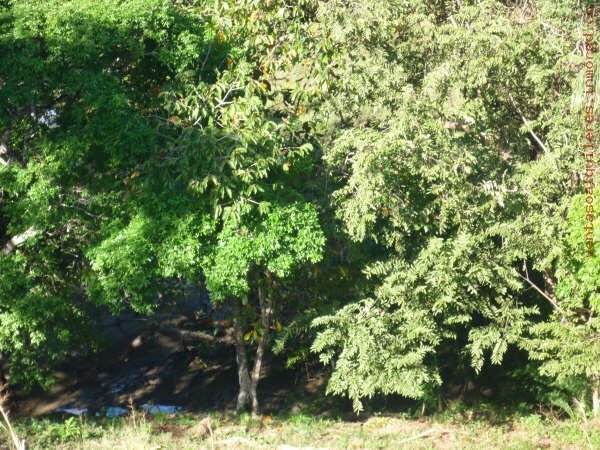 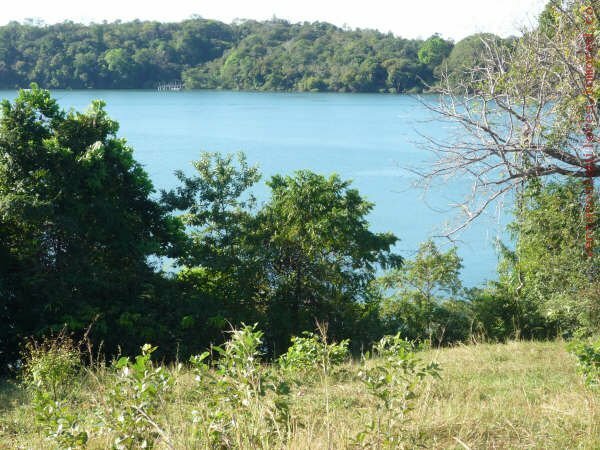 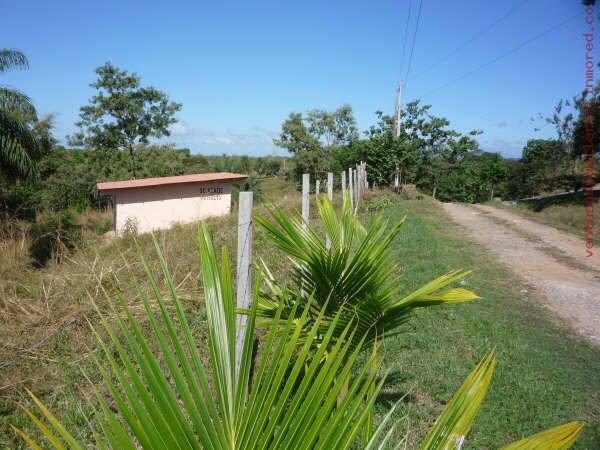 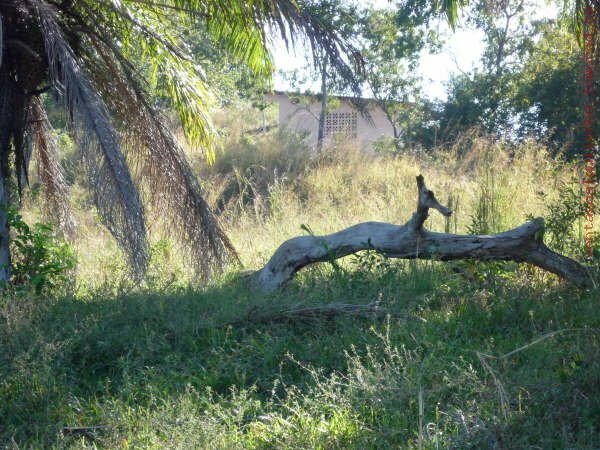 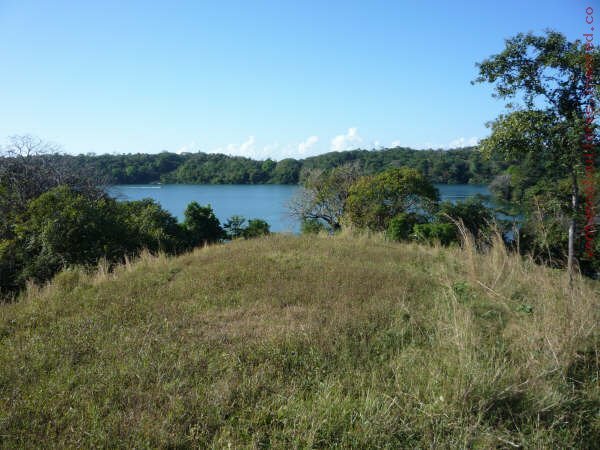 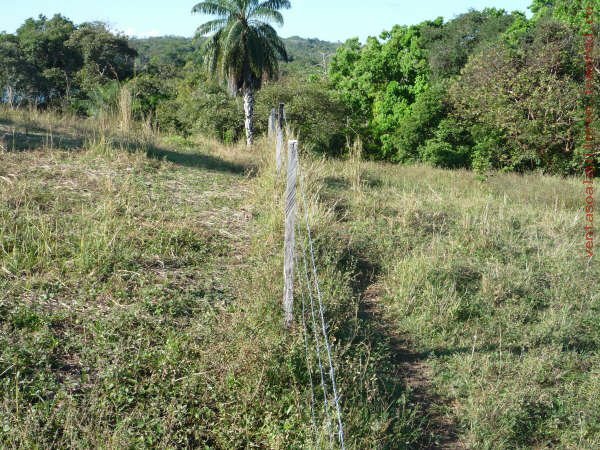 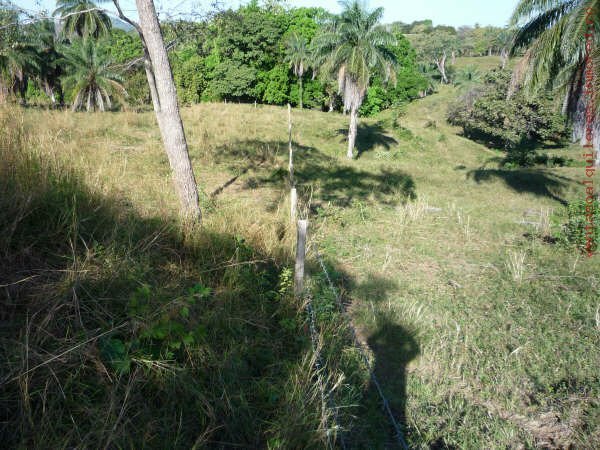 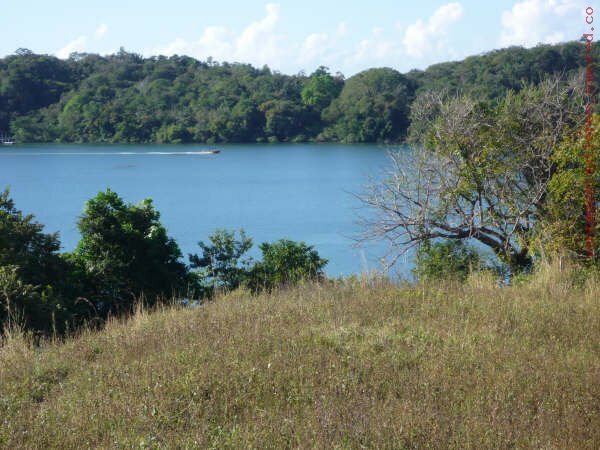 A one hectare with 566 square meters lot FOR SALE, this property is in process to be Title, is located near the sea in front of Boca Brava island.